The change of seasons brings a change of flavours as shorter days and crisper temperatures prime taste buds for the richer sauces and recipes that warm the soul. 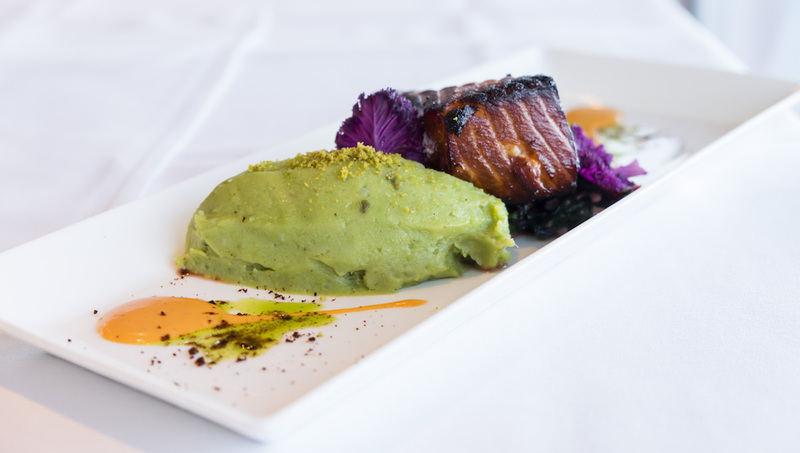 Executive Chef Mark Crofton has been working alongside the Dockside culinary team to fashion a host of delicious new dishes and refreshed Dockside classics for the Fall. After much tasting, testing, and perfecting, these new creations are being unveiled this week on the new Fall and Winter menus. 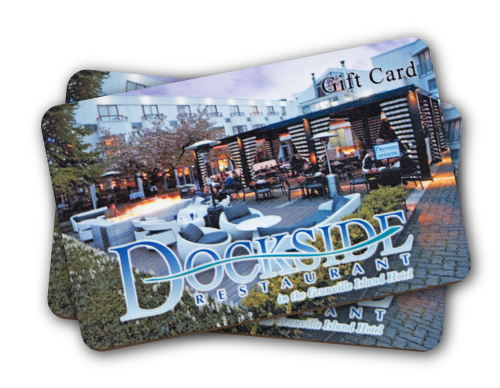 As always at Dockside, the emphasis is on using only the finest ingredients and freshest seafood in recipes made from scratch with passion and flair. Enticing new dishes on the dinner menu include a warming BC Seafood Curry, which combines fresh local fish and mussels alongside Qualicum Bay scallops in a flavourful green curry broth. The forno Roasted Half Chicken is served for two using local Maple Hills Farm chicken complemented by classic seasonal sides like roasted sweet potato, Brussels sprouts, mustard jus and crème fraiche. For lighter bites and lunch, the Buddha Bowl and Warm Kale Salad are sure to become new favourites. The Buddha Bowl is made with quinoa, farro, wehani rice, and crisp vegetables, while the Warm Kale Salad dresses up everyone’s favourite green with roasted root vegetables, honey crisp apples, buttermilk dressing, and Grana Padano. Click HERE to view the new menus and make plans to visit soon!